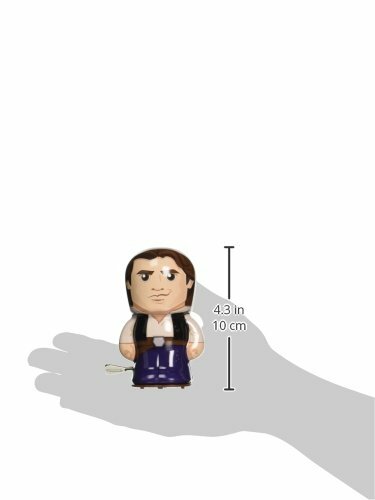 From Schylling Toys the world leader in traditional toys and classic fun come the Star Wars tin wind up BeBots. 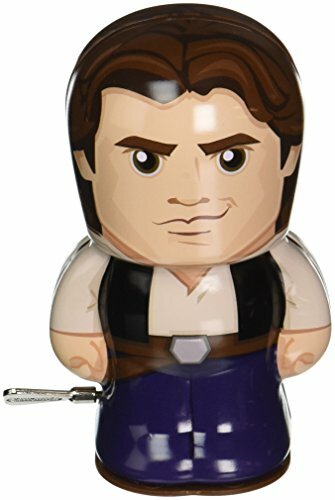 Designed in the likeness of your favorite Star Wars movie characters, simple wind up toys are hours of fun. 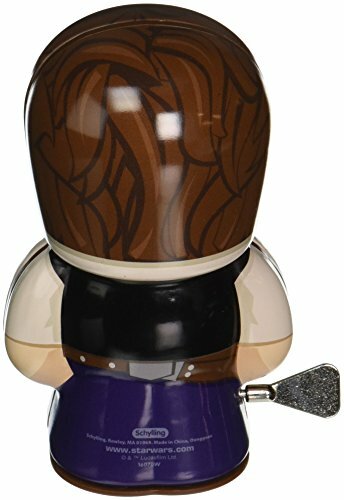 Find you favorite Star Wars personality, wind up them up with the special key and watch them power across the floor or table. No batteries, no electronics, just traditional unplugged fun. Collect them all.